Never finished but this was my favourite. Long time no speak SND! 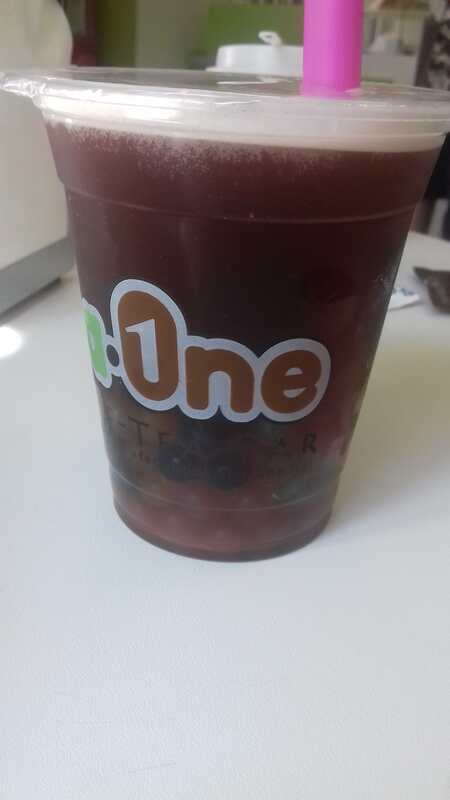 Bubble tea is delicious indeed! This game is not as hard as I thought it would be. It's a matter of paying attention to minor details and timing. Something that I wasn't capable of doing last year. also I definitely prefer Sushiria over Hot Doggeria, they've improved, although the only one I got to 100% completion (all gold customers) was Donuteria, and I think you'd love Scooperia because that one's great too. Best gameria,cool local characters and ingredients! Same tho! Three of my four besties adore it, and I've never gone out and tried it, even though I sometimes have the opportunity to. My other bestie despises it, but that's just because she doesn't like the texture of the chewy tapioca pearls.